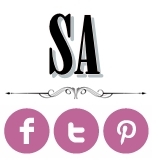 A new wedding trend has emerged! (continuous from our previous post Supercolofulicious) This time we’re bringing you a new fun, bright and inspirational wedding trend you might dont want to miss. Some people think that couples have to pick one or two colors and base their whole wedding off of that, but the new wedding trend tend to incorporate every color and have a rainbow-inspired wedding. 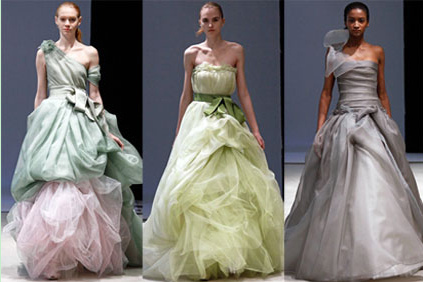 Imagine, from the bridesmaid dresses to the flowers, from the decor to the groomsmen's ties, no longer are weddings bound by the traditional color combos. So who says anything about mismatch? 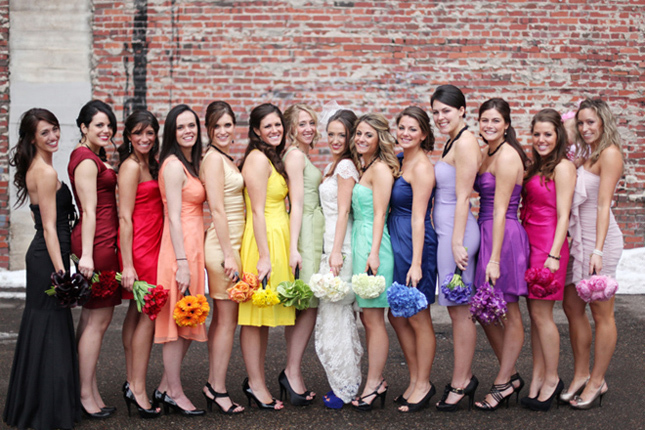 Note that probably the hottest way to incorporate rainbow into weddings are the bridesmaid dresses. The mismatched dresses not only highlights the wedding, also you may use of different types of flowers and colors on the bouquets to get more of the rainbow feel. 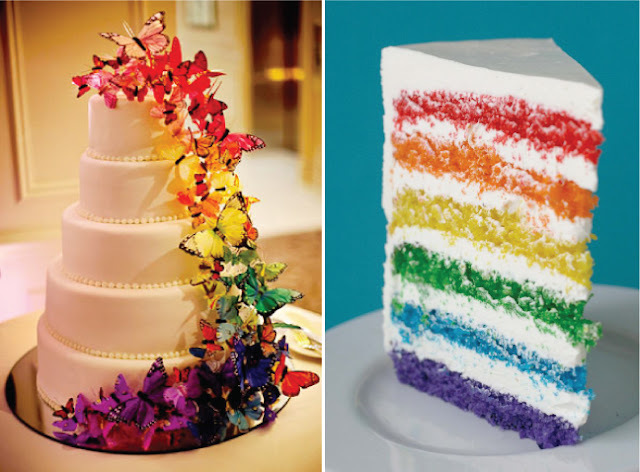 Another famous and super fun way to bring the rainbow into your celebration are the desserts, from the traditional wedding cake and macaroons, to cake-jars and jello.We simply adore the rainbow butterfly cake pic below, which full of fun yet elegant. But if you a more settle yet unexpected way to get the rainbow into the cake, rainbow cake filler is for you. 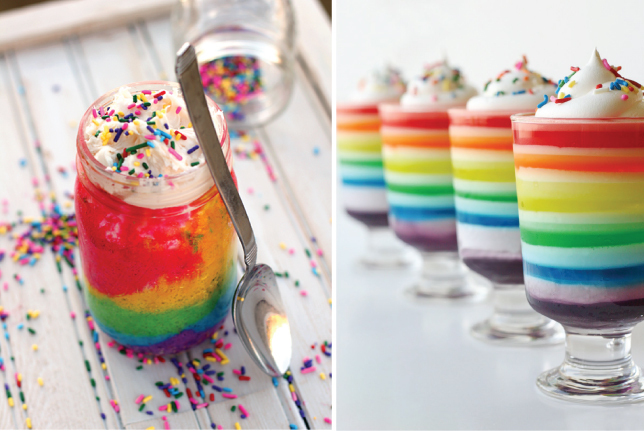 Fun and rustic, these rainbow cake mason-jars below looked soooo precious. For summer weddings, these jello cups make the perfect rainbow wedding dessert. Macaroons, cupcakes and cake-pops are fun and easy rainbow dessert options. 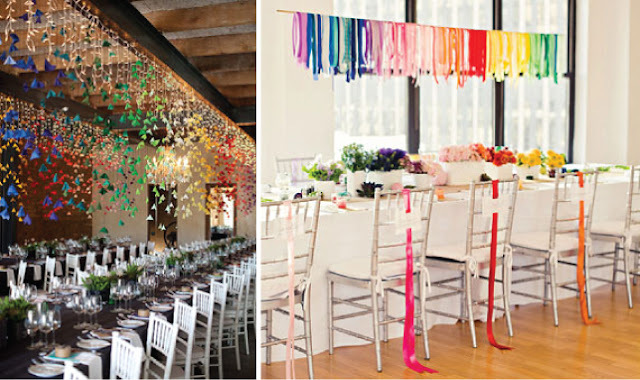 Make rainbow wedding decor look chic is not an easy task. beautiful two options... colorful, yet classy. 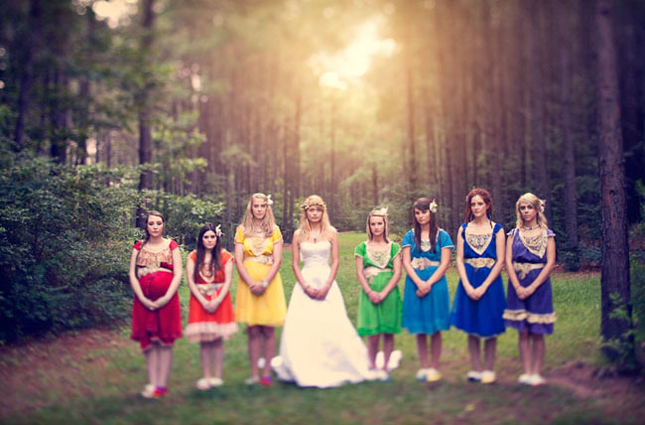 For those really adventurous brides, incorporating rainbow into your wedding dress may sound like a good idea. You want some inspiration? Check out the rainbow dresses below. Pic credit (l-r) Red Glasses.